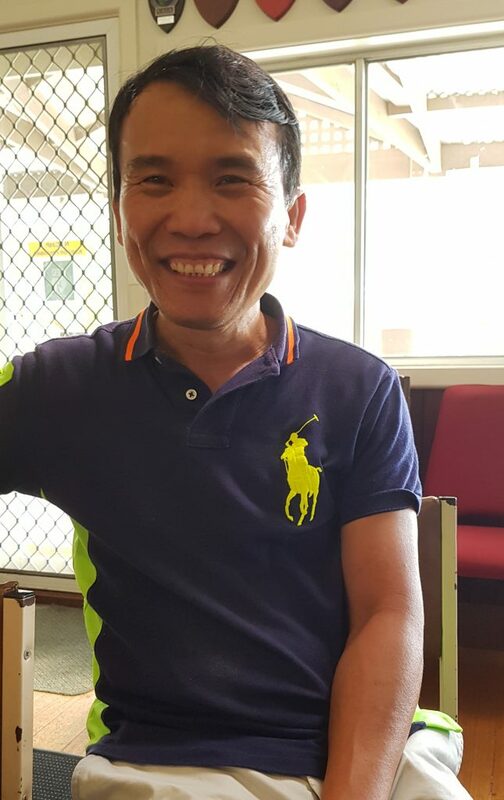 Local Pharmacist, David Ngo was the absolute standout player in today’s Stableford round of the Gender Challenge. David only took up golf 12 months ago, has had and applied several golf lessons and played off the maximum handicap of 36 today carded his career best score of 43 points. All Members, Men and Ladies were really thrilled for David and saw it as just reward for the dedication and application he has shown to improve his game. David’s new challenge now is to lower that handicap! Led by David, the Men took out all minor placings and average today to extend their lead. Miranda Gill (15) was the best of the Ladies with 37 points from Laraine Callander (14) with 36. 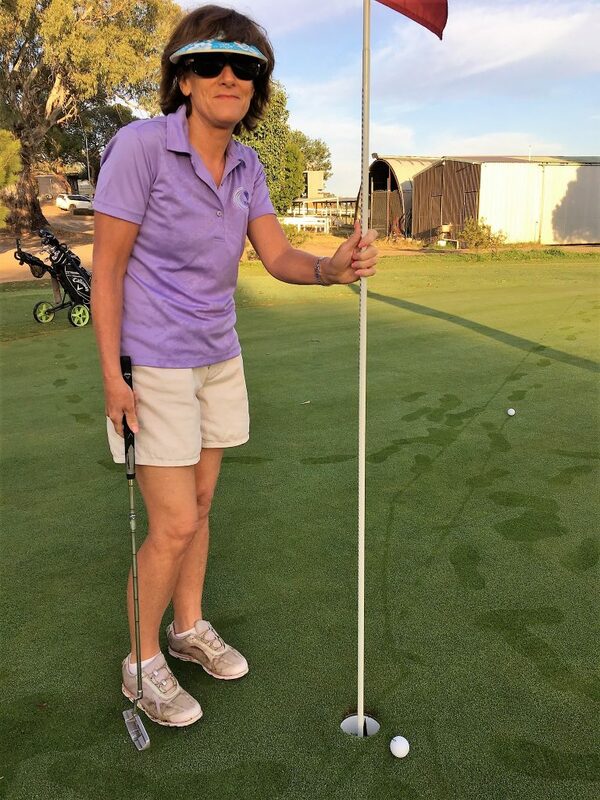 Club Secretary, Vicki Clements narrowly missed a hole-in-one on the 18th. Laraine was also NTP on the 2nd. Jeff Aurisch (17) carded a fine 40 to be daily runner up, with Ivor Brayley (25) third with 39. Russ Wealands (20) was fourth with 38. Yea Golf Club is proud to have some 19 of its Members entered this for this Saturday’s 3rd Round of the Murrindindi Masters at Marysville GC – a Club and course decimated ….. but rebuilt …. after the tragic Black Saturday Bush Fires, 10 years ago.